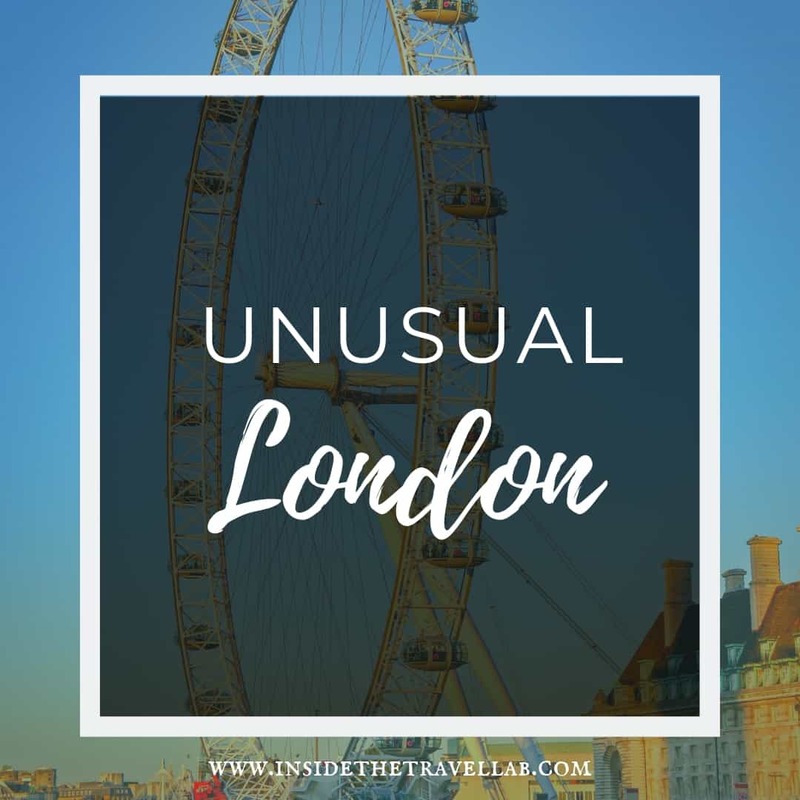 For more on unusual things to do in London, stay tuned! I’ll be bringing you much more about this city of my birth. Bermondsey itself has had a few claims to fame over the years. Nearly one thousand years ago it strolled into the Domesday Book, a few centuries later it dispensed with a villain in Oliver Twist, and in Da Vinci Code style, it wrapped its fortunes up with those of the Knights Templar. By the 19th century, Bermondsey’s brick-lined wharves processed leather and hides but the bombing of the Blitz and the change in riverside operations led the area into decline. There’s scant sign of decline now. Craft breweries, hand-crafted design stores and sepia antique shops line the narrow streets that lead between the Fashion & Textiles Museum and the Design Museum on the brink of the Thames. 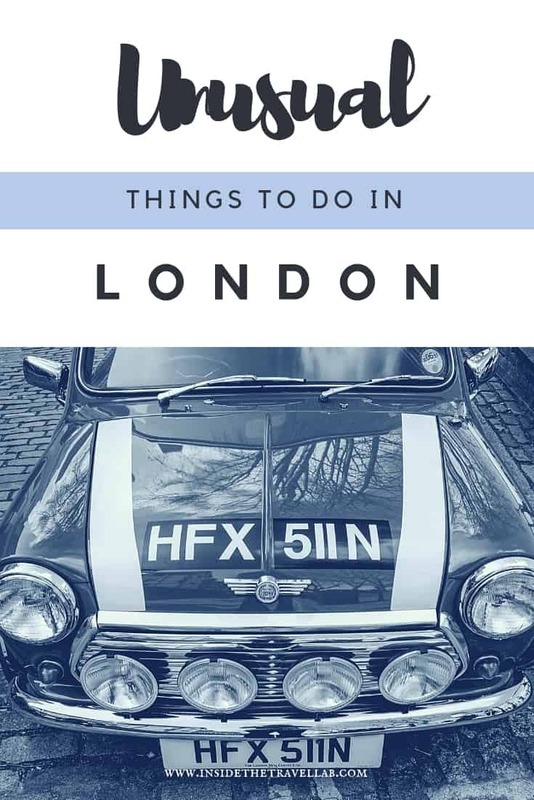 I’ve already been to London several times but I definitely haven’t done all of the things you sum up here. If you’re there in the summer, don’t miss swimming at one of the fabulous Art Deco lidos (open air pools). It’s something that even a lot of locals don’t know about and an amazingly refreshing oasis from the big city on a hot day. Plus, if you like your rawk go to a gig at the old blue last in Hoxton or the Barfly in Camden. Both guarantee sweaty, jumpy, crowd surfy fun! Excellent – and both new to me. Thanks so much for the recommendations. Richmond park is my favorite place. London is one of the beautiful cities in the world.